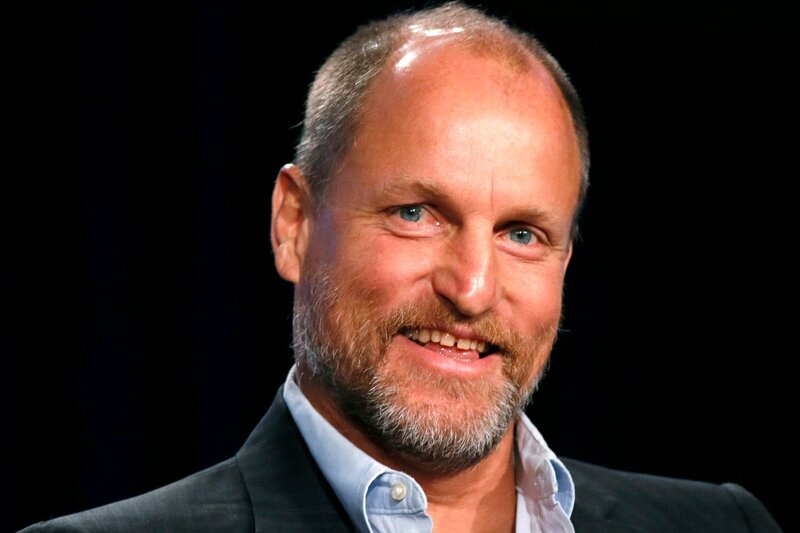 Woody Harrelson is uprooting and ready to settle into life in Suburbicon, George Clooney’s starry domestic comedy arriving by way of Black Bear Pictures. The Wrap has the scoop, confirming that Harrelson has booked a place in an ensemble that already boasts Matt Damon, Julianne Moore, Josh Brolin and Star Wars: The Force Awakens alum Oscar Isaac. Meanwhile, Joel and Ethan Coen, who were once in line to direct before passing the mantle on to Clooney, penned the delightfully dark script, one designed to spotlight the best and worst humanity has to offer. Rooted in a 1950s setting, Suburbicon has already drawn comparisons to the Coen brothers’ Blood Simple for its film noir tenets, revolving around a home invasion that takes a turn for the worse and results in “a picture perfect family turns to blackmail, revenge, and betrayal.” No word yet on how Harrelson will fit into proceedings, though the True Detective star is no stranger to Coen material after a role in No Country for Old Men. After breaking into the limelight during Berlin Film Festival earlier in the year, it’s understood Joel Silver of Silver Pictures will produce Suburbicon, flanked by Teddy Schwarzman and Clooney himself, producing on behalf of Black Bear and Smokehouse Pictures, respectively. As for Harrelson, he’ll soon reprise his role as one of the elusive Four Horsemen in Jon M. Chu’s crime caper Now You See Me 2, not to mention a role in Fox tentpole War of the Planet of the Apes.